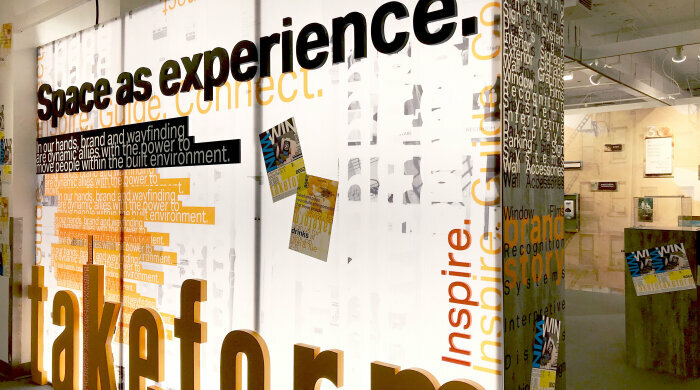 At NeoCon 50, we explored how any space can be transformed into an influential experience. 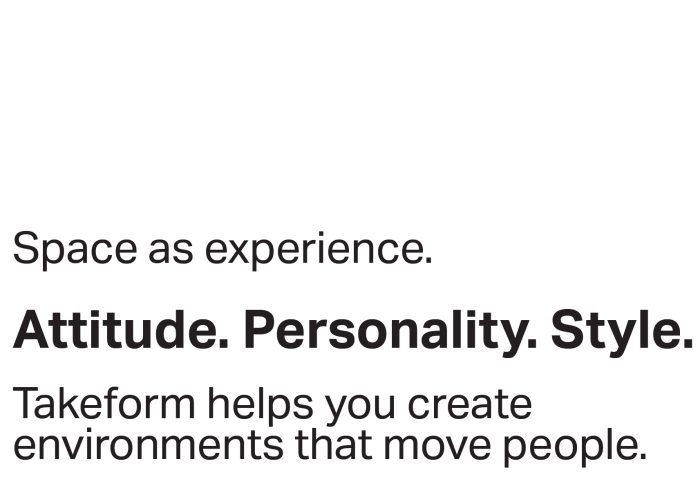 From refined minimalism to bold expression, we demonstrated how our designers and products empower you to connect with people in a meaningful way. 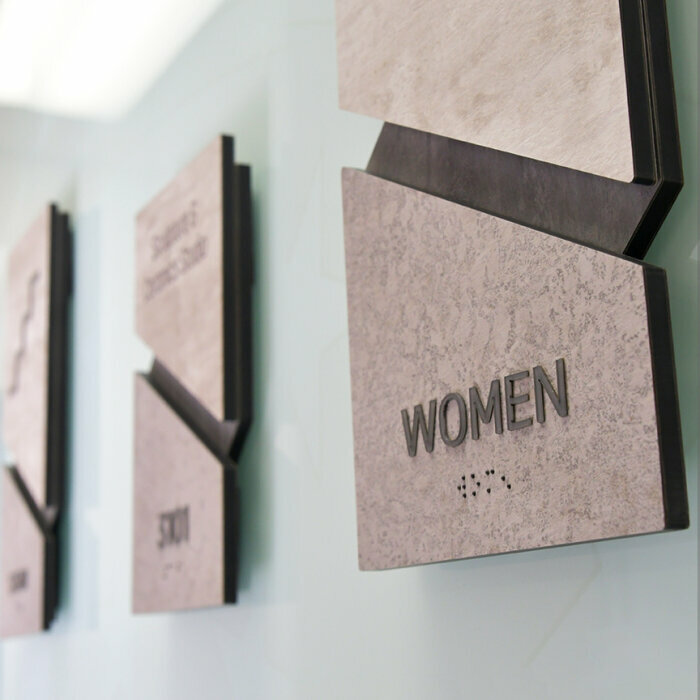 We combine architectural sensitivity with nuanced brand expression to help you create spaces that achieve valuable objectives for you and your clients. 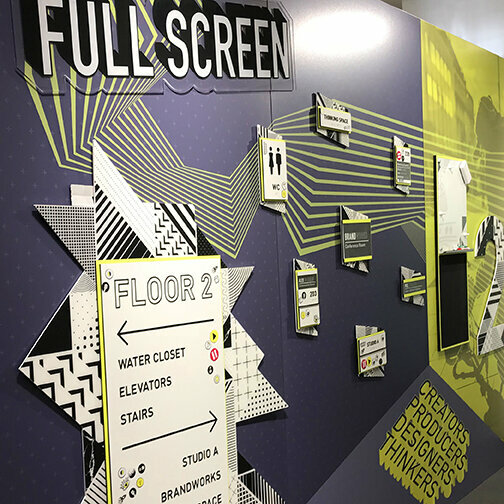 For 2018, we expanded our typical project-focused NeoCon space to include our own brand walls. Through these bold additions, we expressed the advantages of our creative and strategic capabilities. 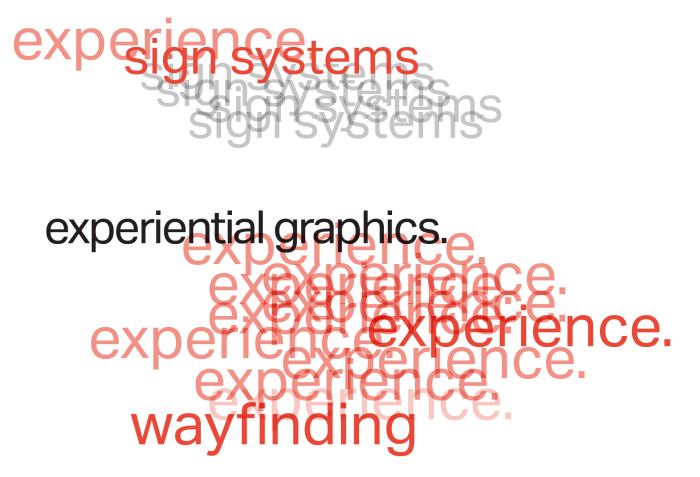 We work closely with architects, designers and creatives to find catered solutions for our clients. 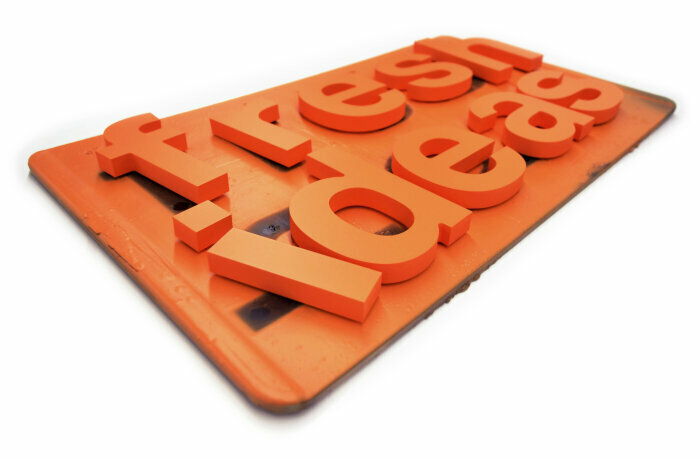 Let us know how we can help you get your next project off the ground and on the wall. For Santa Clara Art Center's highly-creative and ever-changing facility, we designed an artistically minimal solution. that met two clear directives. First, to appeal to the creative sensibilities of those that use the space. And second, the signage must not compete with the wide range of creative works in-process and on-display throughout this art-focused facility. Space plays an important role in patient experience. Appropriate visuals contribute significantly to an environment's positive effects. 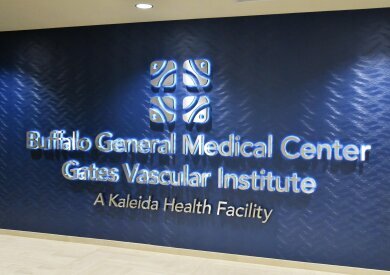 The Centers Healthcare solution demonstrates how signage and super graphics work together for greatest impact. 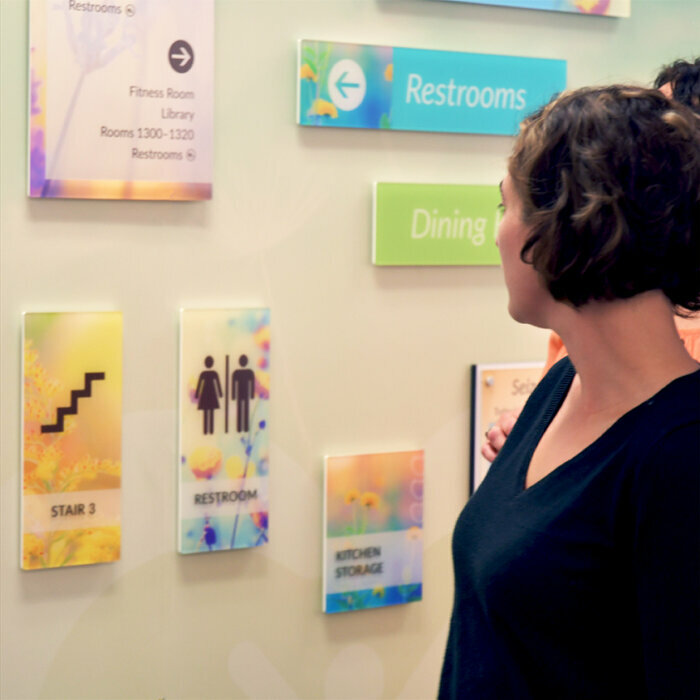 This signage strategy gives Centers Healthcare all the sign types they need across all their facilities while providing creative flexibility for each facility to have its own inspiring visual theme. Full Screen is a media agency that recognizes its talented people as a most valuable asset. The objective was to create a space as inspiring as their staff's exceptional abilities. We designed a solution that both expresses AND engages creativity throughout the space. This is another example of the expressive synergy of signage and super graphics. Like the agency, the look is bold, energetic and fun. 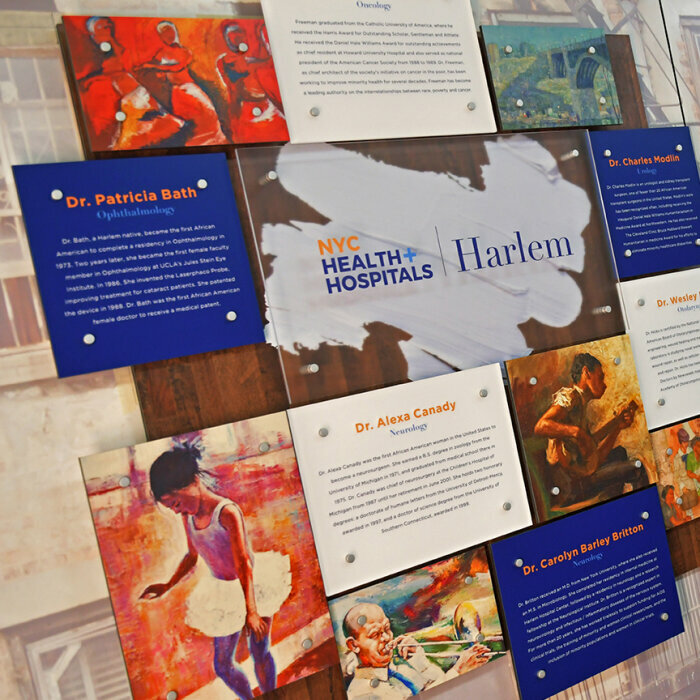 For Harlem Health + Hospitals, we designed a system that connects to space through finishes, and equally as important, to the community through brand. It's a beautiful example of how branded spaces provide a visual narrative that connects with each person who moves through the space. Space and the brand equation. Space must speak to the people that are important to your client. It should improve experience and foster connection. We'll help you make it happen. 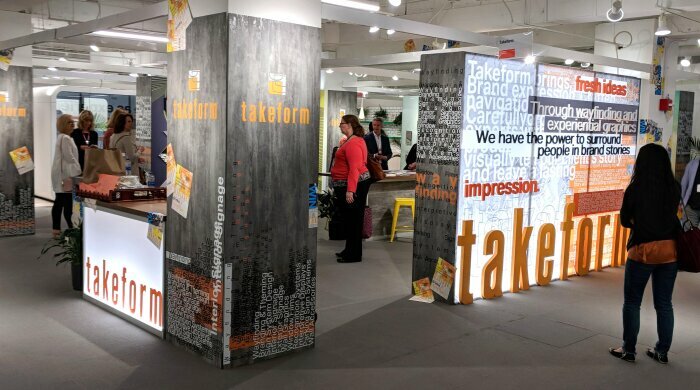 We're not just another sign company – Takeform is a full experiential graphics solution designed to help bring your vision to life through fresh thinking and comprehensive execution.